Stay protected from online threats from £2 per month, no renewals, no contracts. 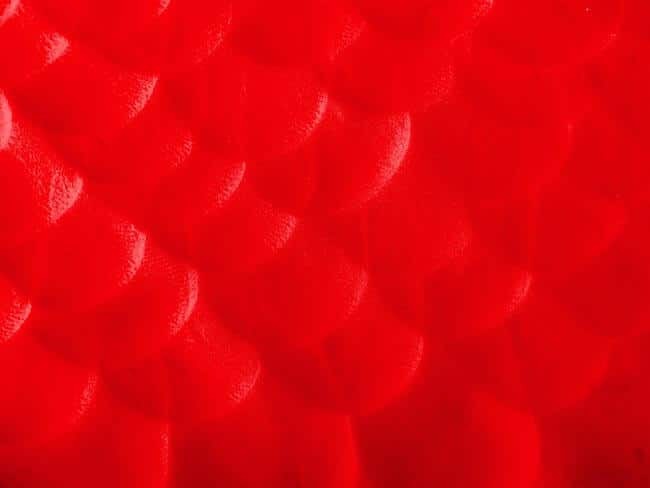 Here at Pro Logic Computers (UK) Ltd we use a wealth of experience and personalised quoting systems to make sure that you get the right PC. Your personalised quotation will consider your needs and budget because we know that buying the right PC is not easy. 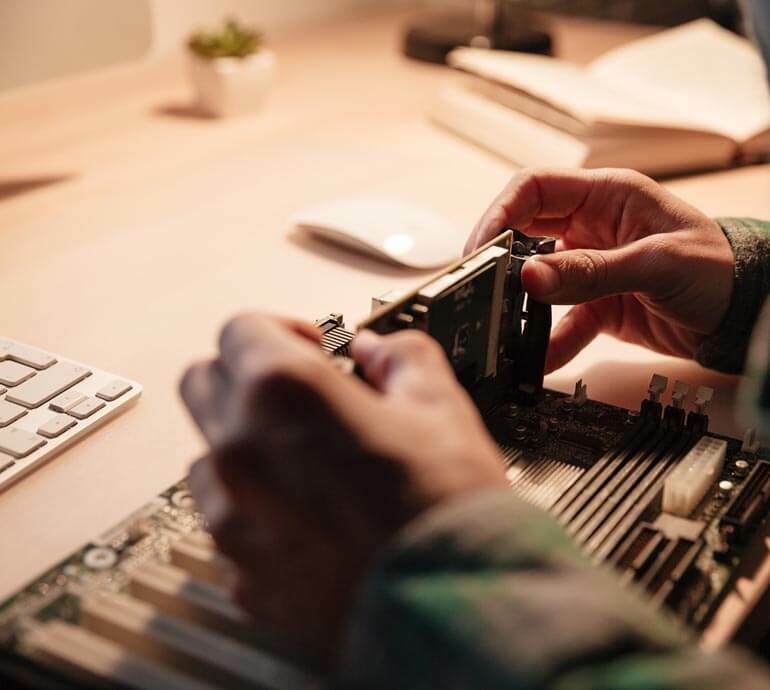 All new systems are built to the highest quality, using trusted branded components to ensure compatibility and reliability. 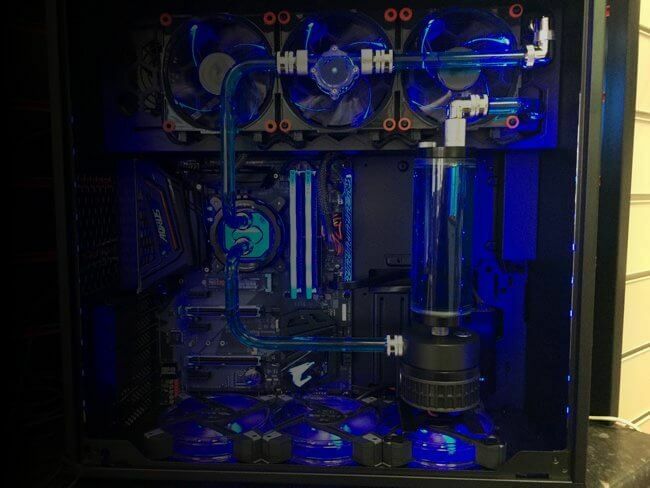 Whether it be a basic home/office PC or a high-end water-cooled gaming rig, We can cater to all needs and provide a PC to exceed your expectations. 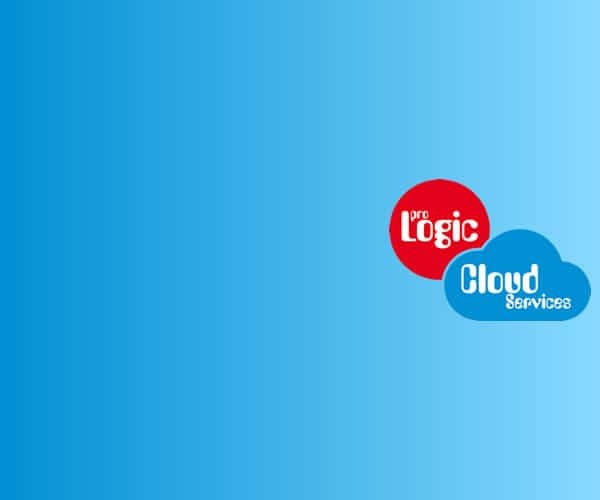 Pro Logic Computers proudly offer a lifetime technical service unlike our competitors where phone support can cost up to a £1 a min. The member of staff that quoted and served you actually repairs and services computers making sure you are not passed from pillar to post. Pro Logic Computers (UK) Ltd now offer factory refurbished devices to cater to any price range, all equipment is checked in depth by our suppliers and ourselves. Small cosmetic damage i.e. scratches on the bottom not an issue for you? then save yourself potentially over 50%. All equipment supplied comes with a minimum of 1 month’s warranty. 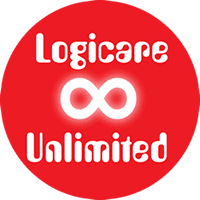 Logicare is a customer care package by Pro Logic Computers (UK) Ltd offering unlimited workshop labour on repairs. It is run and controlled in house, all work is carried out by Pro Logic Computers (UK) Ltd. It is purely for residential customers, if you are business customer please contact us about our business maintenance contracts. We will only send you newsletters when required for urgent news and won't spam you.